Destination of the Week: Los Angeles! › Featured › Destination of the Week: Los Angeles! Los Angeles is a popular year round destination thanks to its warm climate, relaxed lifestyle and – of course – star studded streets! Known as the Entertainment Capital of the World, LA is more than celebrity sightings, although these are a top reason to visit! Neighborhoods across Los Angeles offer a variety of ways to experience the city, from the Arts District and Downtown LA to the iconic Hollywood Hills. Visitors come to check out the city of stars, relax on its wide sandy beaches and experience the ubiquitous LA lifestyle. 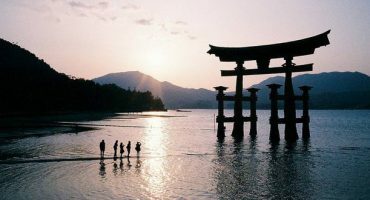 With a year round warm climate, it’s a great bet for a late autumn getaway – and with so many great fares it’s also a bargain to visit! Prices found on liligo.com October 6, 2016. 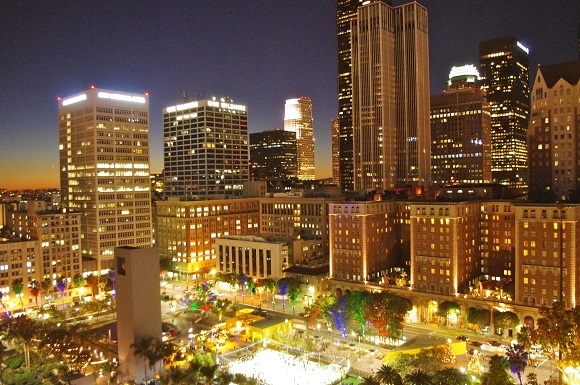 Best time to go: Los Angeles is best enjoyed between March – May or September – November. Weather is milder, crowds are fewer and the living is easy. With the average temperature during these months hovering in the 60s or 70s, it’s a great time to walk around the city and visit outdoor attractions in Los Angeles. 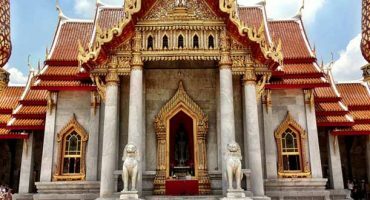 Winter is also a great time to head to the city: with highs in the 60s, it’s a great option to escape the freezing temperatures experienced elsewhere while great deals on travel and accommodation are easy to find. Los Angeles’ rooftop bars tend to stay open year round thanks to the city’s warmer climate, so they’re a perfect place to relax with a cocktail after a day’s sightseeing, while watching the sun set over the ocean. Fire pits and overhead heaters mean there’s never a chilly moment, even during the winter months. With locations on Venice Beach, overlooking downtown LA or with views across to the iconic Hollywood sign, the rooftop terraces of Los Angeles are not to be missed. For a true taste of Los Angeles, head to the iconic Venice Beach. 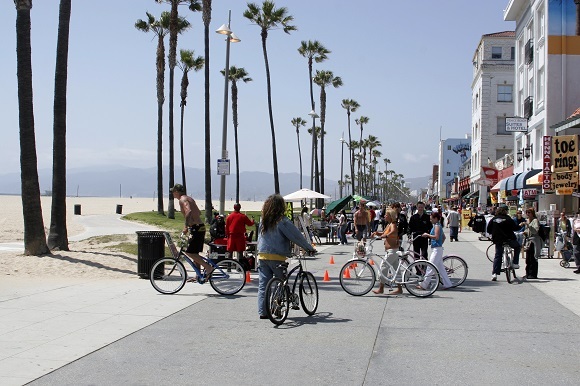 Check out the famous Muscle Beach or take a walk along the 1.5 mile long Venice Beach Boardwalk. The perfect opportunity to people watch, with skaters showing off their best moves and street performers offering an array of entertainment (be sure to tip them if you like what they do!). 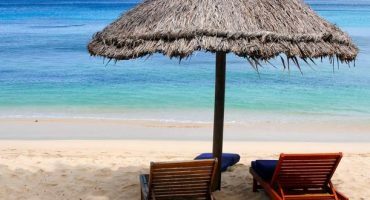 Alternatively, head out of town along the Pacific Coast Highway and check out some of Malibu’s best beaches. If there’s one thing Los Angeles is known for, it’s for being the home of some of the world’s rich and famous! 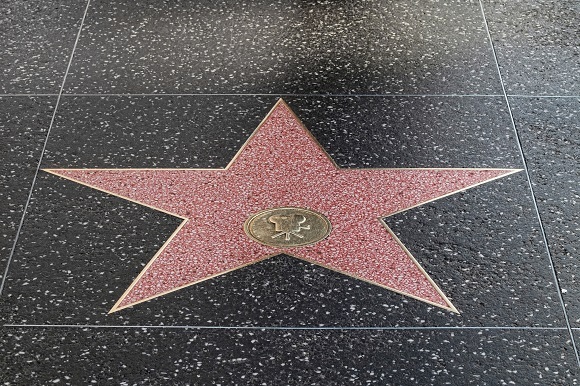 Visit the Hollywood Walk of Fame to check out the 2,500 terrazzo and brass stars honoring Hollywood’s greatest; take a tour around celebrity homes in Hollywood; make the trip to Universal Studios or simply take a walk around the city and see who you can spot. If there’s one thing Los Angeles isn’t lacking, it’s shops! From high end designer stores to discount outlets, with plenty of independent vintage shops and farmers markets also in the mix, there’s something to suit everyone’s shopping style. 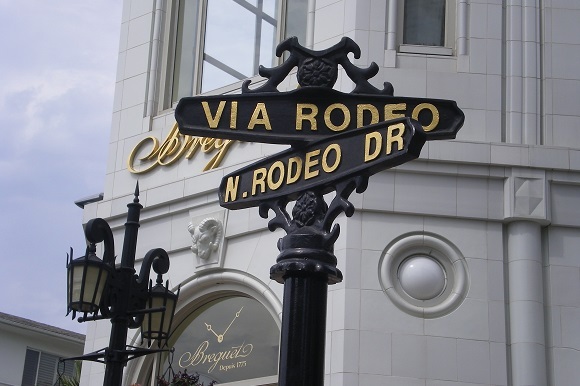 Head to shopping centers such as The Grove and Santa Monica; grab a bargain at the Citadel Outlets; or take a walk along Beverly Hills’ stylish Rodeo Drive. 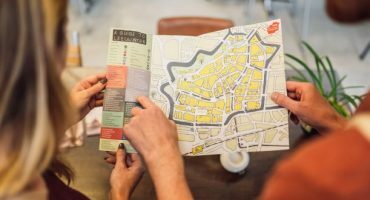 Los Angeles is also the perfect place to find that perfect vintage item with an abundance of stores across the city offering a quirky and unique style. If food is more your thing, check out one of the city’s many farmers markets including the popular Original Farmers Market on West 3rd Street.